San Jose takes great pride in its schools from Reed Elementary to San Jose State University. And we should because we have here some wonderful programs, teachers, and administrators. For this reason, and other, it is very important that we keep our school’s students and staff safe from harm. In an era when violence happens randomly–high tech security window films, that protect from bombs and bullets, is definitely something for school administrators to consider. There are a few security window film all with corresponding products to make them stronger to choose from. Begging the question– which one is right for your San Jose campus? 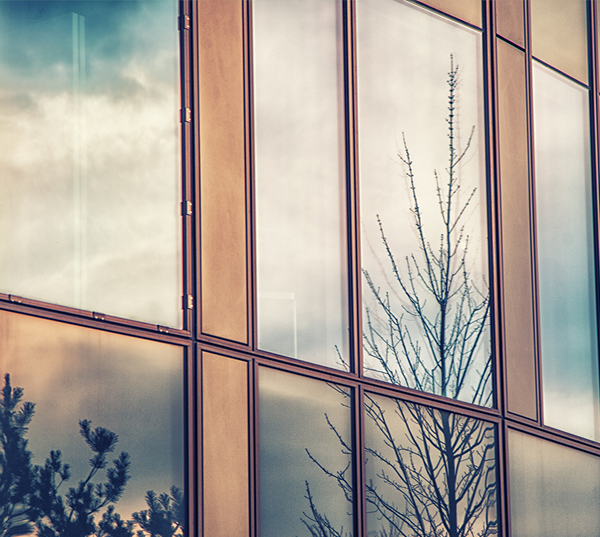 Read on as we go through different options for security window film that could work for your school to best mitigate damages done in an attack and potentially save lives. Bomb blast window films are a little thicker than something like an energy efficient film and more technologically advanced as well. To find the right film for your San Jose school it is critical to consider which threats you may face and the corresponding level of coverage. Below are some different bomb blast window films to consider. 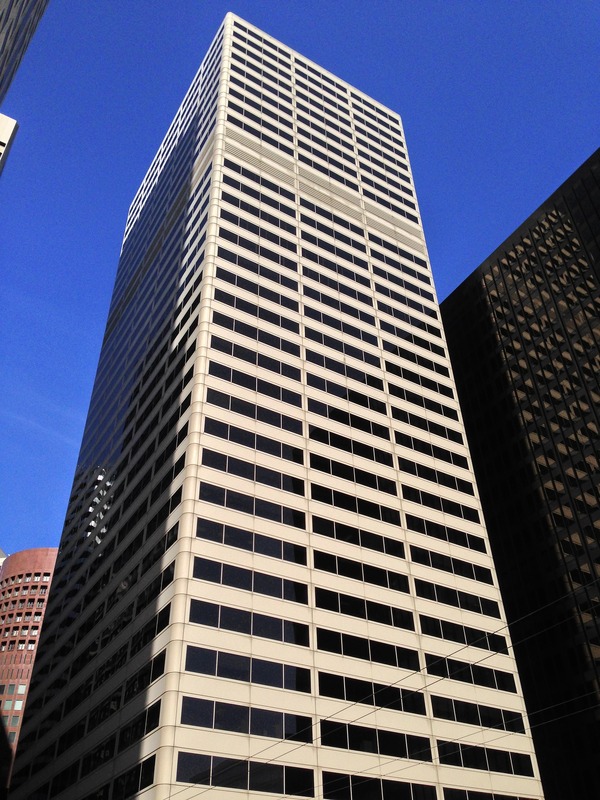 3M Safety & Security Window Films are fantastic at protecting from impact from things like flying debris. And, when paired with specialty attachment systems and adhered with C-bond adhesive (engineered on a molecular level to make glass stronger and more flexible) these films will stand up to high-velocity impacts–including bombs and bullets. 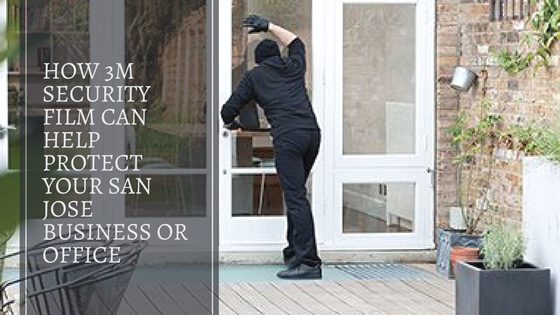 LLumar film safety and security film is a cost-effective alternative to replacing glass windows and doors with what people call “bulletproof” or “bomb-proof” glass. Making it a smart solution for security in San Jose educational buildings. It comes in a range of thicknesses to match for almost any protection project–educational or otherwise. 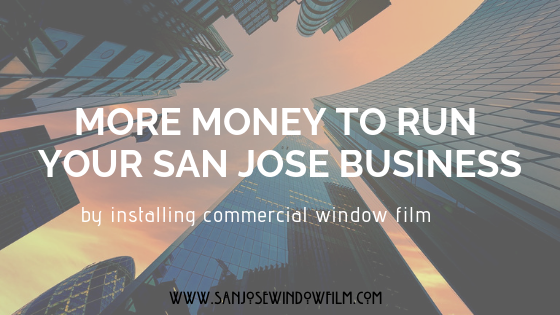 For more information on bomb blast or bullet resistant window film for your school and other commercial space, contact San Jose Window Film for pricing today.